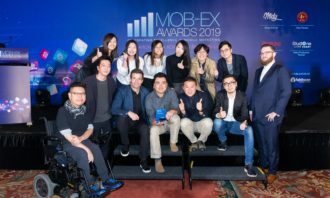 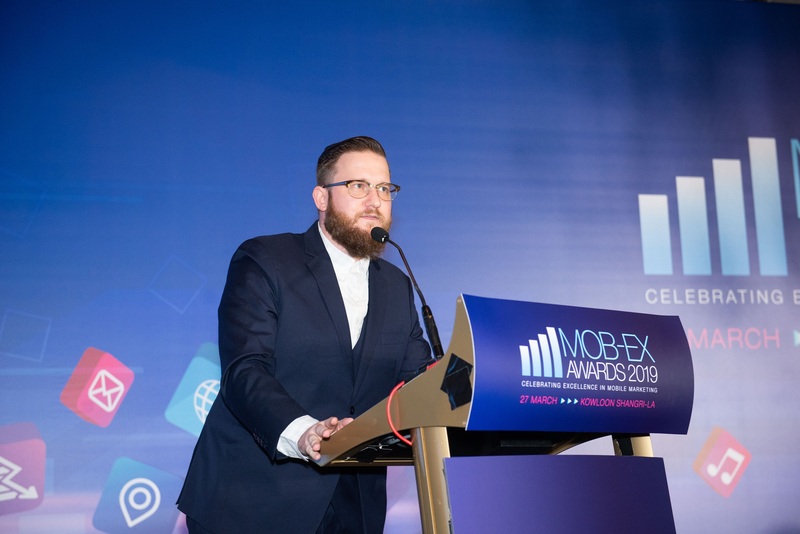 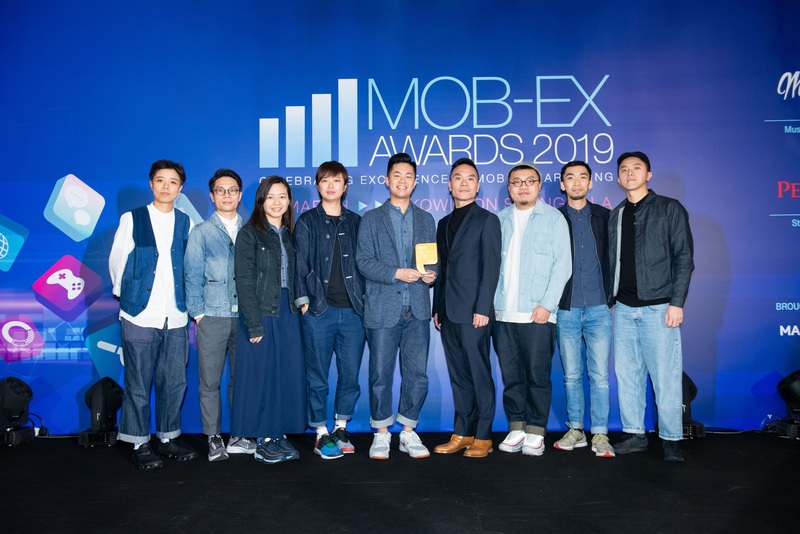 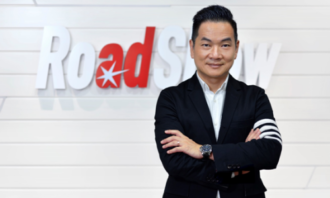 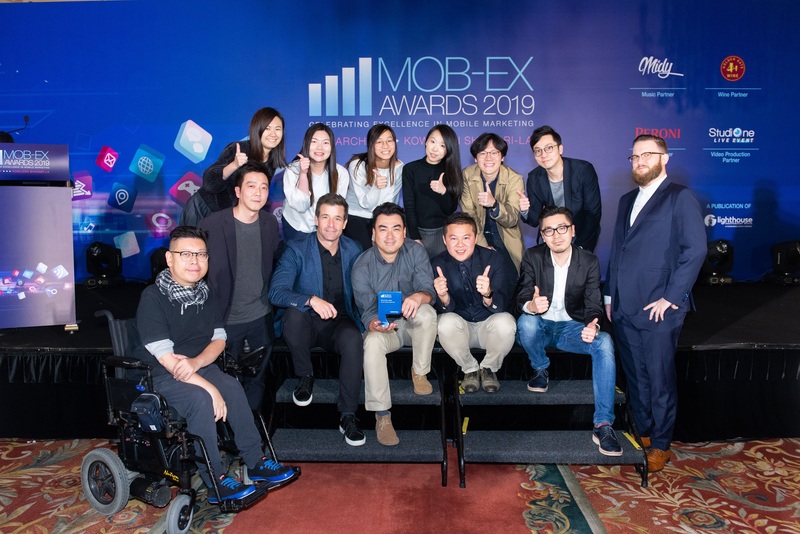 Accenture Interactive, Greater China and adidas Hong Kong have taken home the coveted titles of Best of Show- Agency and Best of Show- Brand respectively at the Mob-Ex Awards 2019. 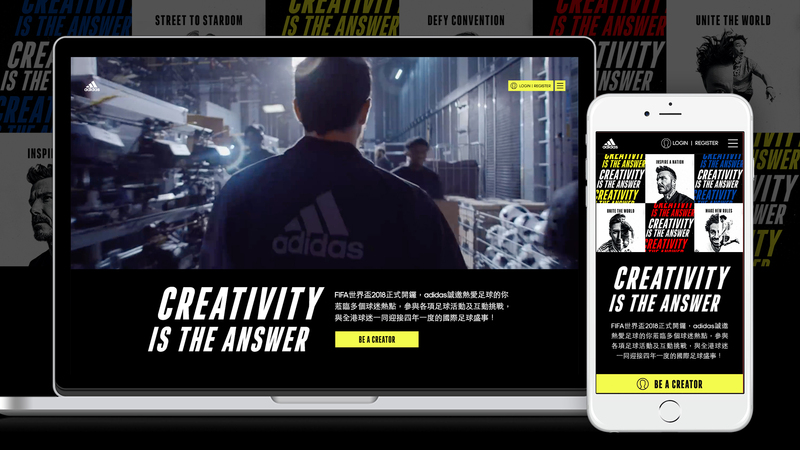 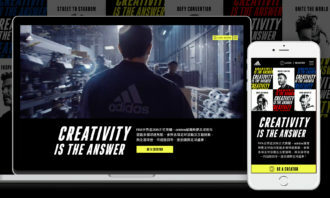 Adidas Hong Kong’s campaign “Create Your Pitch”, created by Accenture Interactive, helped to clinch four golds in Best Use of Mobile Integration, Most Engaging Mobile Campaign, Most Innovative Use of Mobile, and Most Innovative Use of Mobile Technology; and three silvers in Best Use of Interactive Media, Best Use of KOL, and Best Result-Driven Mobile Campaign Silver. 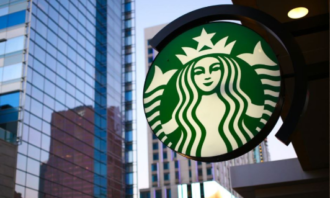 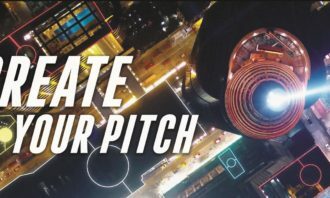 The “Create Your Pitch” campaign aimed to maximise brand visibility and awareness during The World Cup. 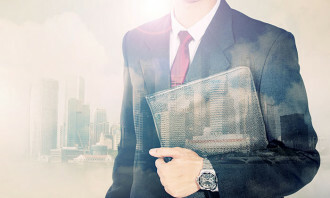 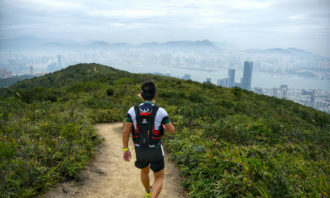 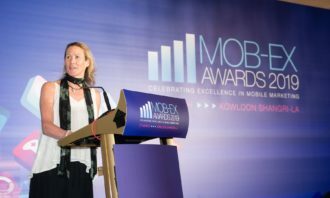 In order to keep the participants interested and drive continuous foot traffic to the event sites throughout the campaign period, O2O approach was adopted to turn awareness into participation by creating a mobile-centric experience, leveraging UGC & social media, and encouraging return traffic with a points-and-rewards system. 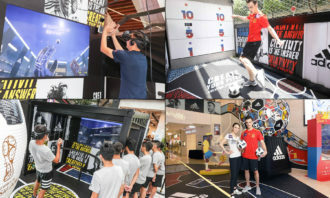 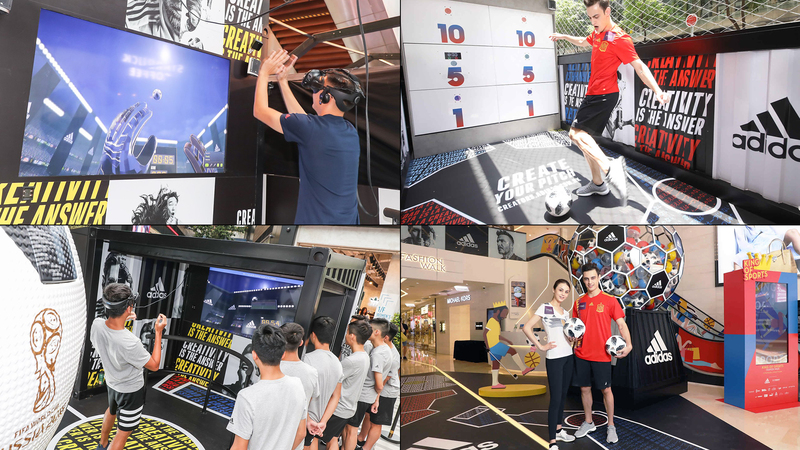 Additionally, the campaign transformed The World Cup Hype into a gamified experience by incorporating the innovative technologies such as virtual reality, LED court, and mobile web-sockets in the games, connecting the physical world (event venues) and digital world seamlessly. 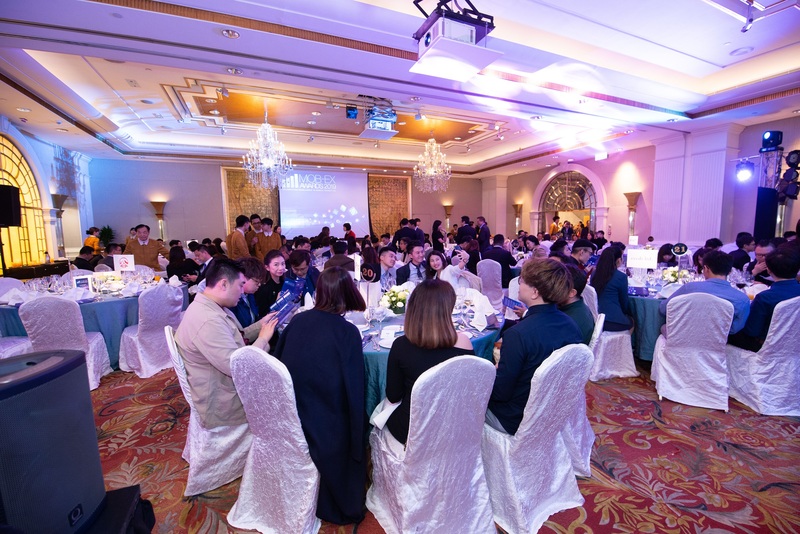 Last but not least, Accenture Interactive won a bronze in Best App – Property for Swire Properties Taikoo Place’s “Buzz Out Loud” campaign. 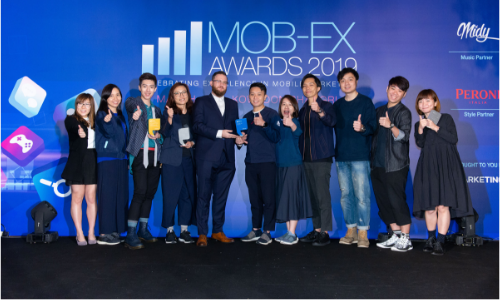 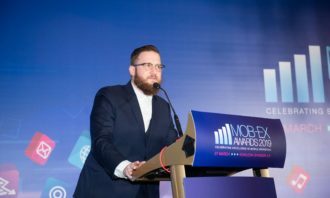 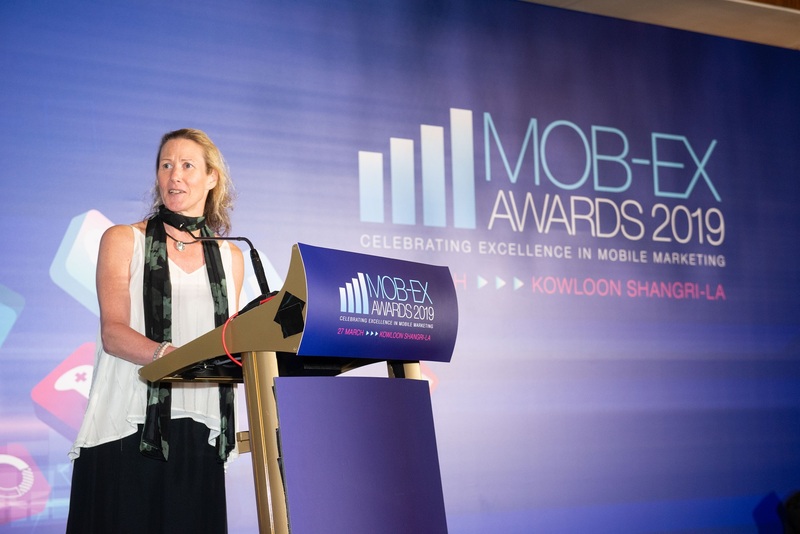 The Mob-Ex Awards proudly celebrates excellence and innovation in mobile marketing in Hong Kong. 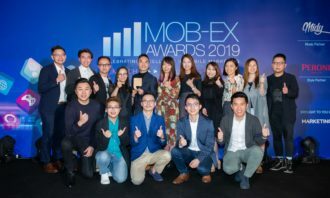 A panel of senior marketing communications professionals from leading brands determined this year’s winners from a pool of over 250 entries. 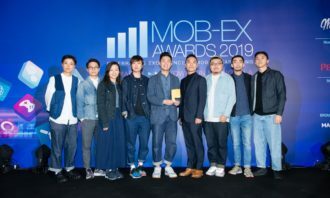 A total of 103 trophies across 31 categories were awarded. 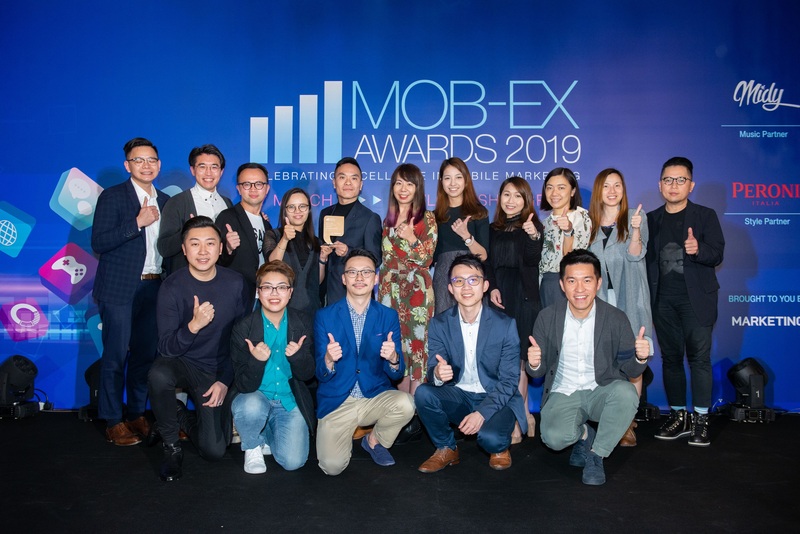 If you were one of this year’s proud winners and would like to order additional trophies for your team and client, please click here. 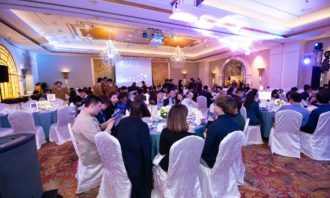 Singapore - Making further efforts to encourage responsible drinking, Asia Pacific Breweries Singapore has rolled out a one-night-..